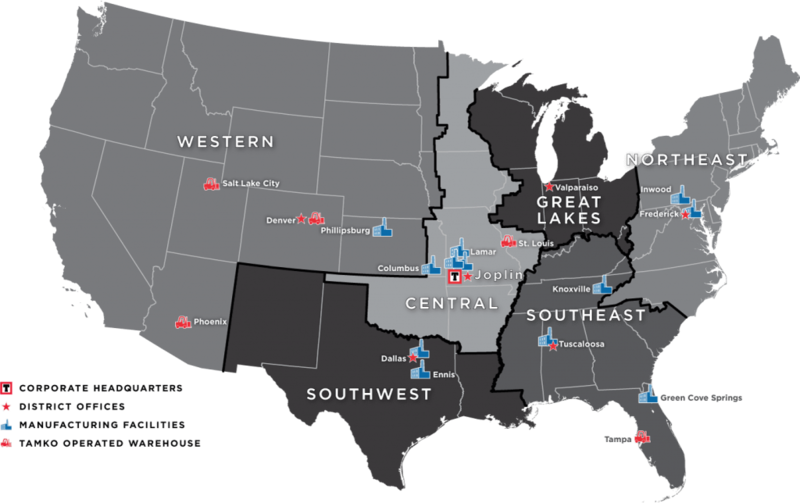 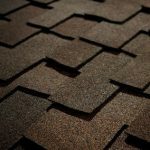 Based in Joplin, Missouri, Tamko is one of the largest roofing materials companies in the United States. 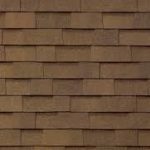 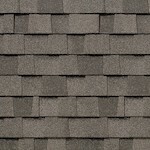 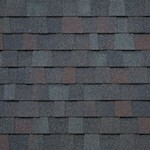 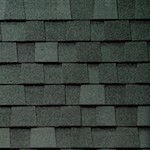 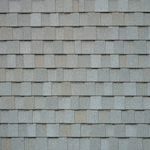 As such, it offers an array of choices for shingle colors. 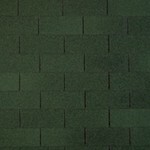 In all, Tamko offers 50 color styles to choose from, which they organize into reds, earth tones, grays (greys), and greens. 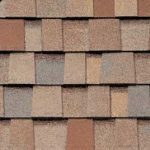 Below you’ll find the complete list of Tamko shingle colors organized by color category. 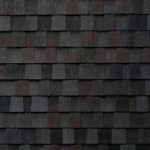 As a note, many of the colors are shades and can be included in multiple color categories. 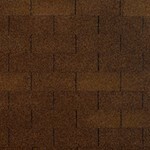 Tamko places Black Walnut under both Reds and Greys, for instance. 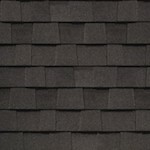 But for simplicity, we’ve opted to list each color only once. 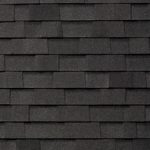 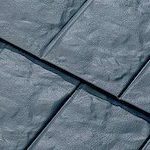 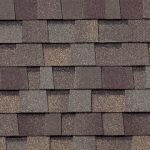 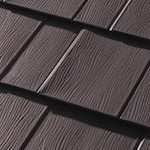 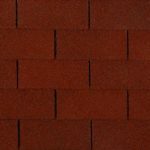 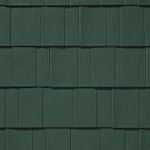 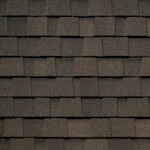 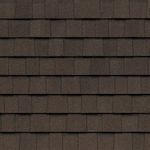 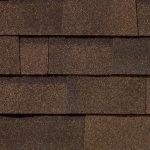 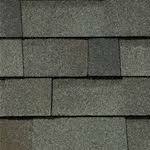 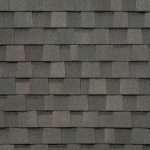 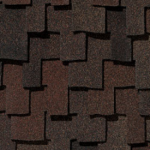 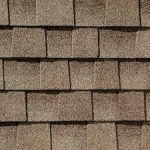 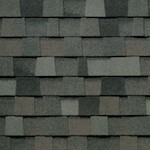 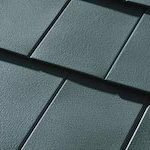 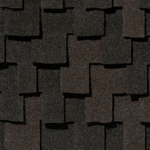 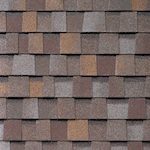 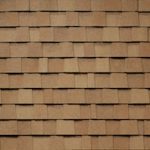 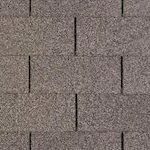 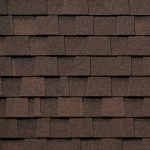 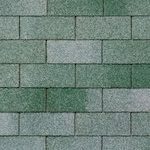 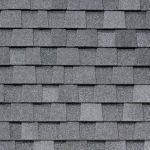 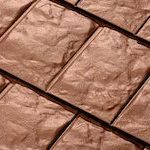 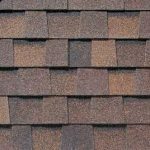 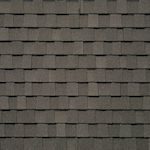 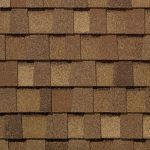 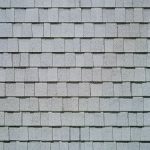 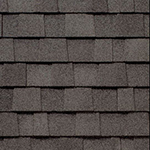 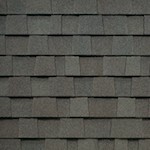 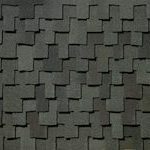 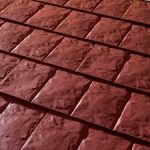 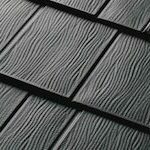 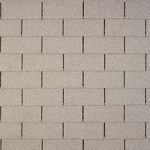 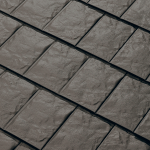 We’ve also included which Tamko shingle is offered in each color, as listed on the Tamko website. 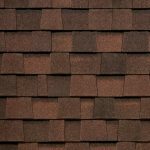 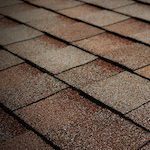 If you’ve found a color you like, don’t hesitate to contact us about replacing the shingles on your roof. 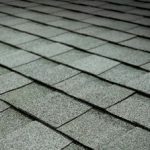 We’re glad to assist, and — as always — estimates are free.